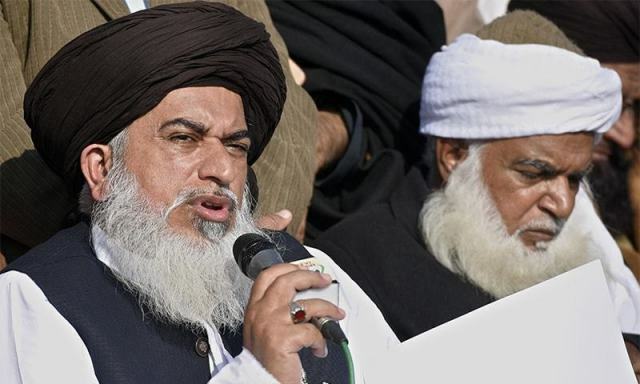 LAHORE, Feb 10 (INP): Tehreek-e-Labbaik Pakistan (TLP) leaders Khadim Hussain Rizvi and Pir Afzal Qadri’s release is expected soon after successful back-door talks with the government. party will be bound to conduct their operations peacefully. 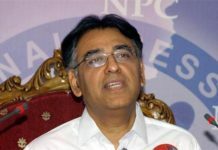 In addition, Rizvi and Qadri will be barred from issuing any edicts or statements branding people ‘Wajibul Qatal’ or ‘Kafir’ over on religious differences.